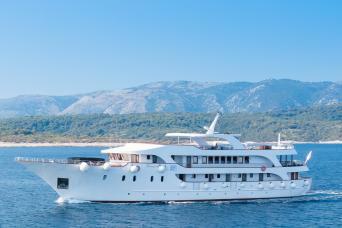 At Discover Croatia, we offer a multitude of holiday packages to suit your needs. 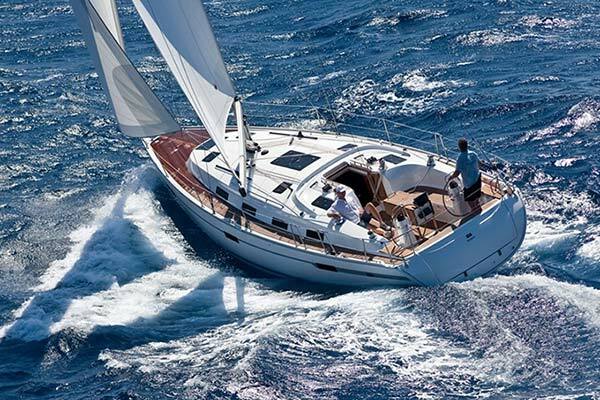 We specialise in small ship cruising, coach tours, island hopping, and sailing yacht charters. But we offer so much more. You can explore the beauty and wonder of Croatia, Slovenia, Bosnia, Montenegro, and more, from both land and sea. Visit preserved medieval towns, sample local delicacies, swim in the crystal clear waters of the Adriatic, cycle through the countryside, or just sit back and relax on the beach. Take time to explore the options listed on our site. But, please contact us directly if you can’t find exactly what you are looking for online. We usually have many more holidays to offer than we can list on our website at one time. If you've seen something you’re interested in on another site, don't hesitate to check if we can book it for you. As agents for almost every Croatian cruise and tour company, you can book directly with our Australian owned and run business and pay in AUD. Better yet, you will pay the exact same price as if you went direct, including any special deals. Dubrovnik is a city in southern Croatia fronting the Adriatic Sea. It's known for its distinctive Old Town, encircled with massive stone walls completed in the 16th century. 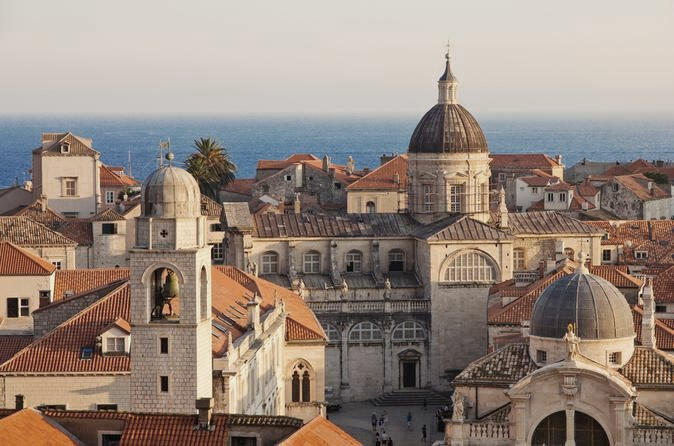 Its well-preserved buildings range from baroque St. Blaise Church to Renaissance Sponza Palace and Gothic Rector’s Palace ... "The History of Dubrovnik, Croatia"
Buy yourself the best Christmas present ever! The Dalmatian Coast is famous for its hours of sunshine, friendly locals, great food and cultural heritage. 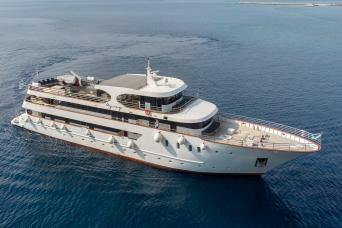 Relax on a 7 night cruise. Unpack your bags once and let our cruise ships gently transport you from island to island while visiting some stunning bays and beaches on the way. 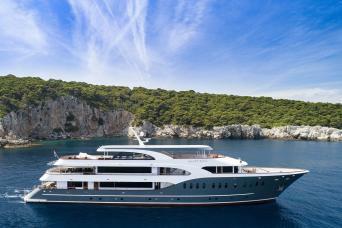 ... "Christmas is the perfect time to plan your Croatia cruise holiday!" This National Park has earned its place on the UNESCO World Heritage List, blessed as it is with the special natural beauty of a string of gorgeous lakes and waterfalls. The opportunity to experience a unique moment in these natural galleries should not be missed. Dive into one of the ecologically best-preserved parts of Europe. 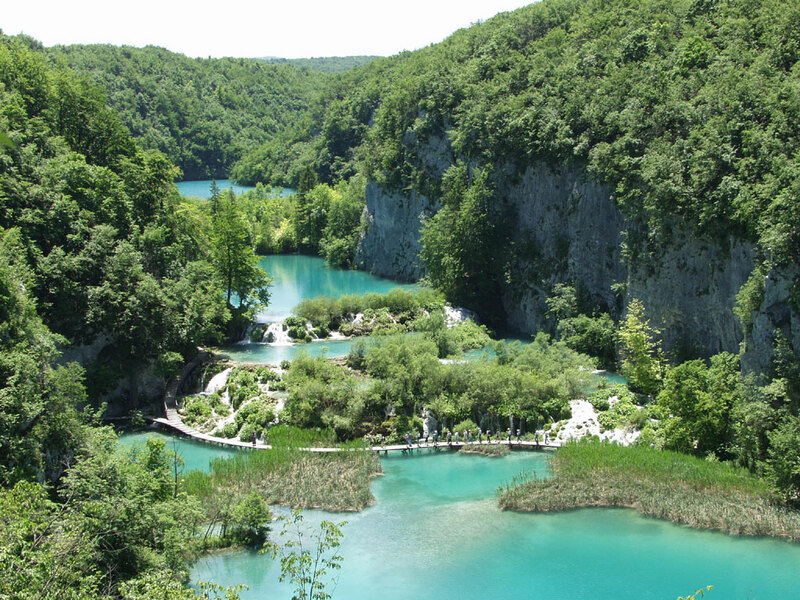 Plitvice Lakes, a natural site recognized by UNESCO. ... "Plitvice Lakes National Park"
Croatia has an amazing 5,835km of coastline, including the Dalmatian Coast in the south and the Istria region in the north. There are over 1,185 islands in the Adriatic, but only about 50 are populated. 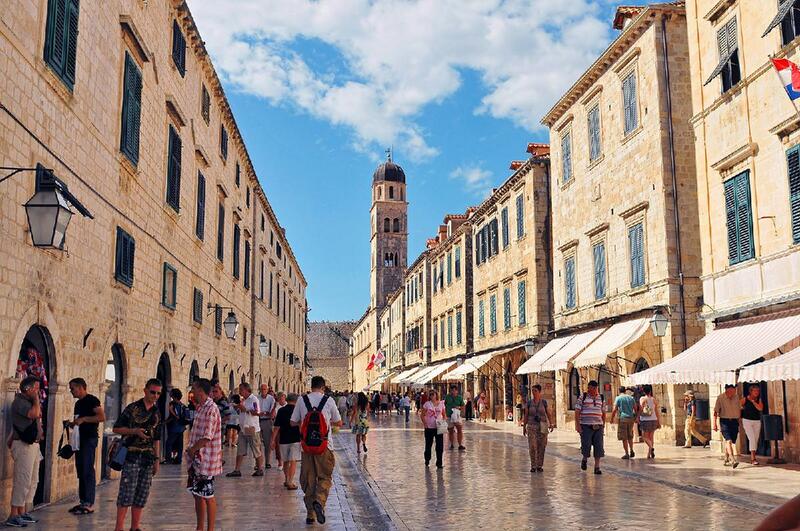 The most famous islands are Hvar, Korcula, Brac and Vis on the Dalmatian coast. ... "Just one week yachting in the Adriatic Sea gives you pleasure for a lifetime…"
Looking for a destination that has some of the world’s best nightlife? Croatia is definitely for you! Whether you’re more of an intense partier, or into something more laid back – Croatia can definitely cater for your nightlife needs! 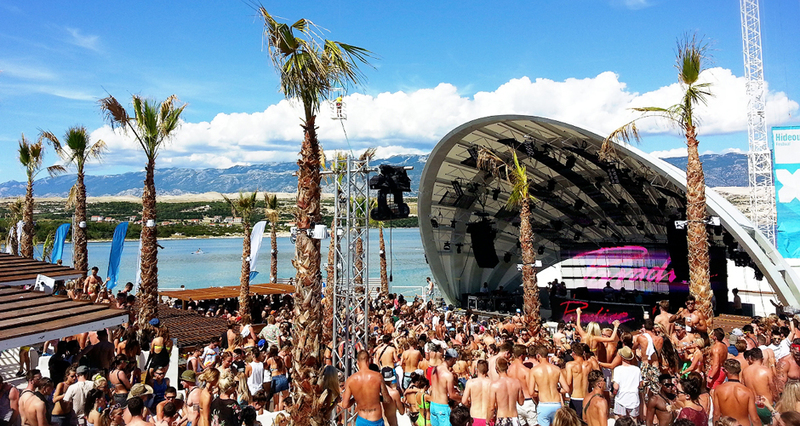 From the capital city of Zagreb, right through to popular Novalja, you’ll find Croatia to be the new and exciting Ibiza! ... "Nightlife in Croatia"